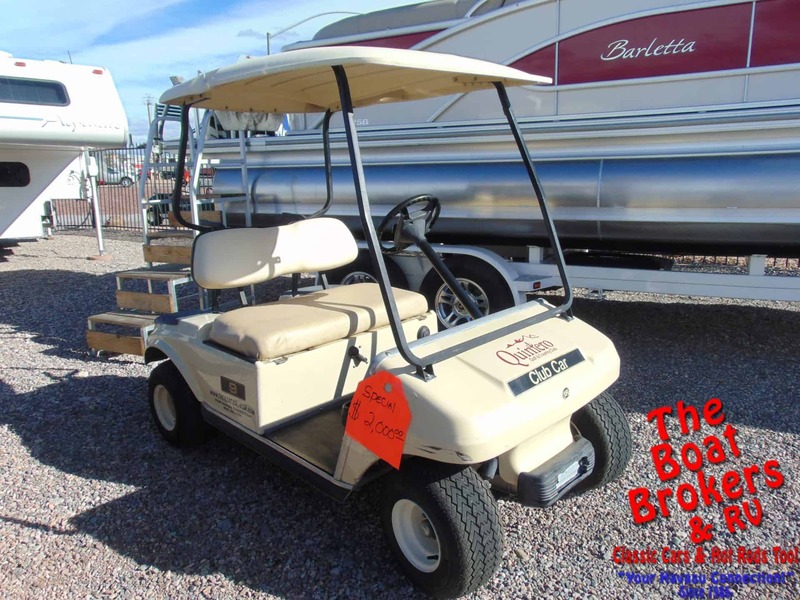 2003 CLUB CAR GOLF CART – 2 Seater #9 PRICE REDUCED! 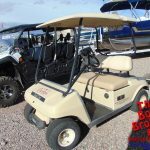 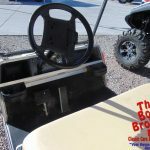 2003 Club Car Golf Cart – 2 seater #9, street legal and runs on gas. 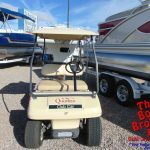 It’s ready for the golf course.